Whew! Black Friday 2011 is now behind us. We can all relax and catch our breaths. And then get on with the rest of our holiday season. Personally, I think the whole idea Black Friday is way over done. But that’s just my personal opinion. What’s important (much more important than my personal opinion) is that it’s a very real phenomenon. And it’s (apparently) here to stay. So when I think of Black Friday I can’t help wondering how the day went for most people. Was it a good customer experience? A bad one? Somewhere in the middle? Was it worth it? Since I don’t shop on Black Friday, I have no direct experience to bring to bear on this discussion. But, there are many, many people who (unlike me) spend plenty of time waiting in line, fighting crowds and otherwise enjoying this most commercial of all holidays. Therefore, my question for you is: How was your Black Friday customer service? And to make it easy for you to share, I have created this handy survey form. 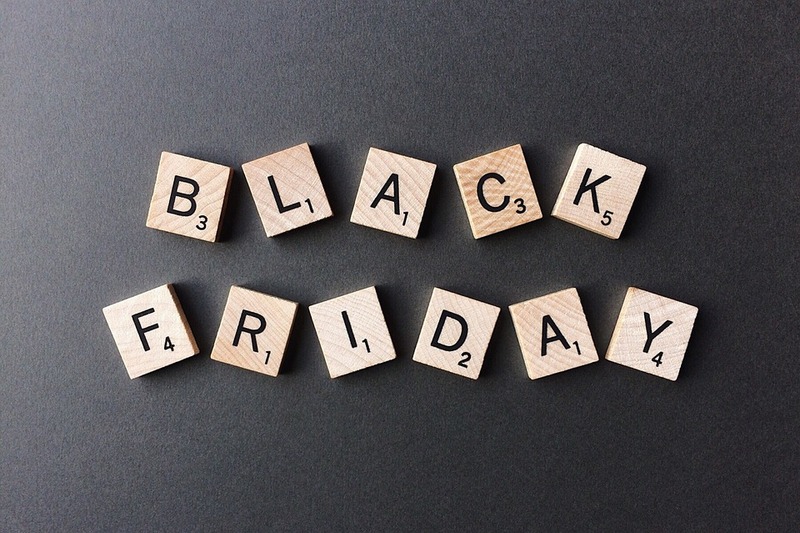 So take a minute (that’s all it takes, honest) and share your Black Friday customer experience with me. I’ll tally the results and report them in a couple weeks. Don’t worry, it will all be anonymous. No names will be used and no animals will be harmed.